Pericarditis is inflammation of the pericardium, which surrounds the heart and can lead to chest pain. Myocarditis is also a type of swelling, but it is of the heart muscle itself. 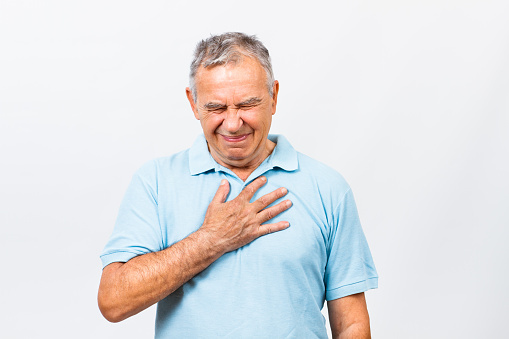 Both can contribute to chest pain, but even though they may appear the same, they are quite different. 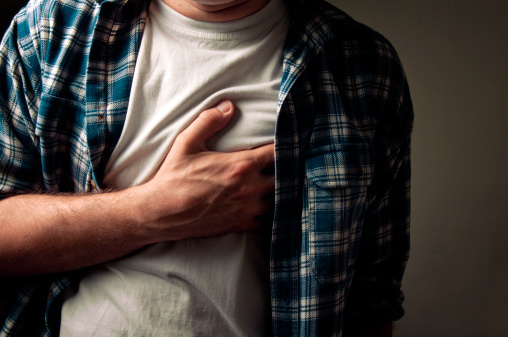 Chest pain associated with pericarditis occurs when the layers of the pericardium rub together. Pericarditis is an acute problem that typically does not last very long. 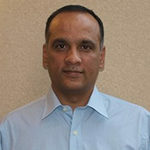 If it does become chronic, prescribed treatment is medication – or on rare occasions surgery. As mentioned, both pericarditis and myocarditis involve inflammation; one is the surrounding membrane of the heart, and the other leads to inflammation of the heart. Both conditions can be caused by viral infections, but more often than not, doctors are unable to determine the exact cause of pericarditis. In myocarditis the infection may lead to changes in heart rhythms, but with proper treatment of the virus the heartbeat will restore itself back to normal. Pericarditis occurs when the fluid sacs surrounding the heart become inflamed, thus causing them to rub together. As mentioned, a main cause of pericarditis is a viral infection, but often there is no known cause (idiopathic). Pericarditis can also be seen after a heart attack, or delayed after heart surgery – this is known as Dressler syndrome. Acute pericarditis will only last for a few days, but chronic pericarditis can occur within six weeks of weaning-off medications. 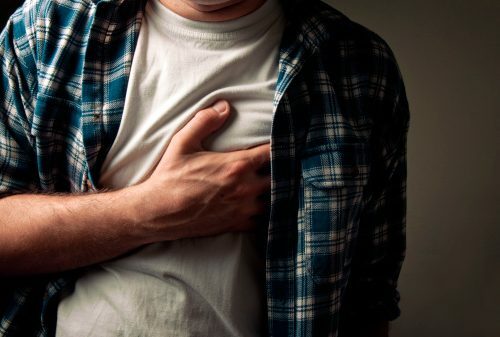 The distinguishing symptom of pericarditis is a sharp, stabbing pain behind the breastbone on the left side and some have described it as dull and pressure-like. 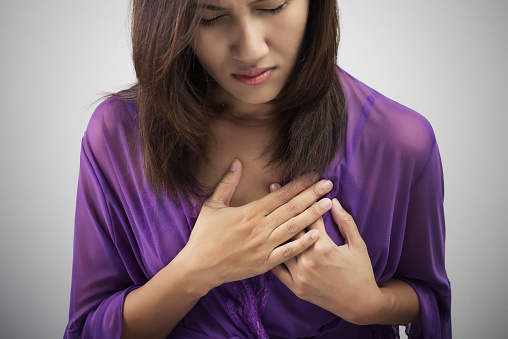 Pain from pericarditis may travel to the shoulder and worsen when you cough, lie down or inhale deeply. Treatment of pericarditis involves medications, such as over the counter pain killers, colchicines, and corticosteroids. These medications are used to minimize symptoms related to pericarditis. If pericarditis is severe hospitalization may occur, especially if your doctor suspects cardiac tamponade – a dangerous complication of pericarditis where fluid builds up around the heart. When this condition is present a procedure called pericardiocentesis is conducted, which involves injecting a needle into the chest to drain the fluid. Another procedure is known as pericardiectomy, which is done when constrictive pericarditis is diagnosed. This procedure removes the pericardium.